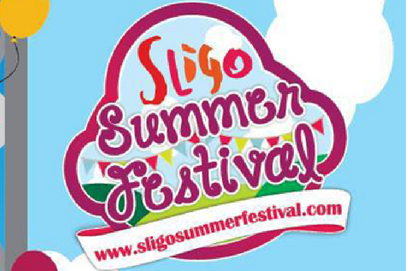 The Sligo Summer Festival is now the biggest festival to take place in Sligo and is an ideal time for Hens and Stags to visit. The festival takes place on the 9th 10th 11th & 12th of August and will feature some of the best live bands. Already the festival has seen bands like Boney M, Aslan, Mundy, Sister Sledge and The Strypes headline on the MainStage. The festival takes place in Stephen St, car park directly outside The Garavogue Bar.